That old pizza cutter blade eventually has to wear out. When it does, the P17 from Dexter-Russell is the perfect replacement for any 4" blade. 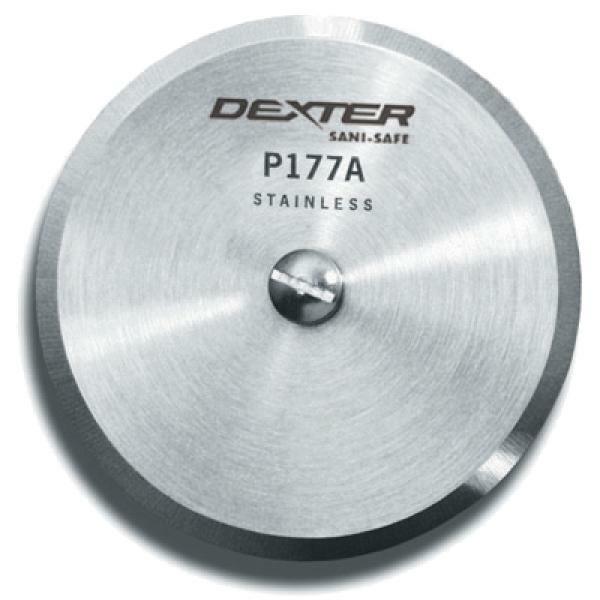 Made from high-carbon stainless steel, this blade come razor sharp from the factory with the correct hardware to mount to the Dexter-Russell P177A-PCP.